Unique Bodyworx is proud to be a name that people all over Melbourne turn to when they need professional panel beaters they can trust. 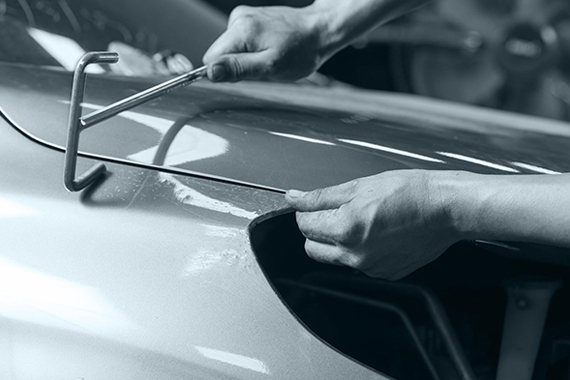 Our specialist team of repair technicians dedicate themselves to repairing vehicles of any make and model, regardless of whether the damage is small or extensive. 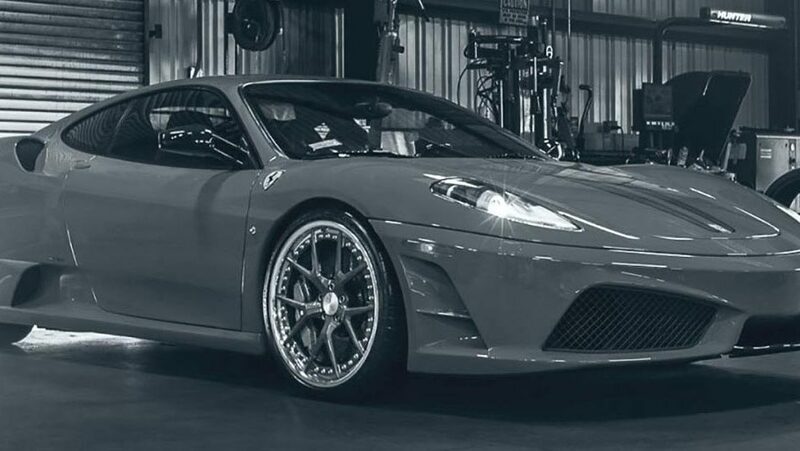 Offering competitive prices and exceptionally fast turn around time, our goal is to return your vehicle to the symmetrical sheen and perfection it initially had when it left the factory floor. Get in touch with our team on 03 9758 1815 to learn why we are a trusted name throughout Belgrave, Wantirna, Boronia, Rowville and surrounds. 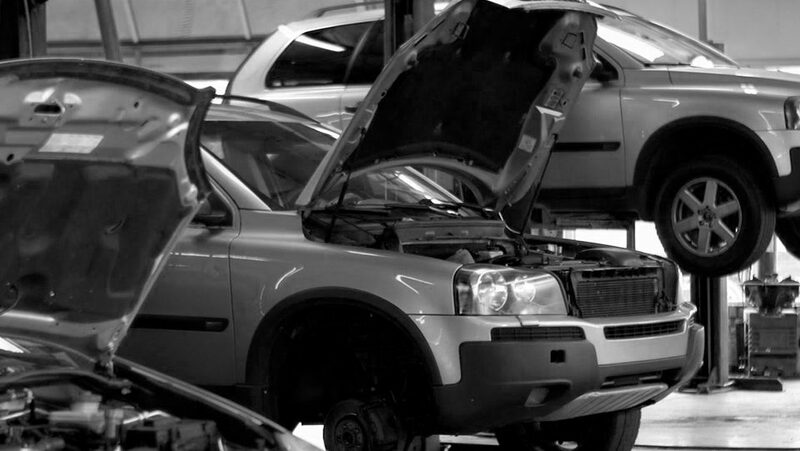 After bringing your car to our Ferntree Gully workshop, we will provide a thorough inspection of the vehicle. To make the repair process as smooth as possible, we will guide you through each of the elements involved. 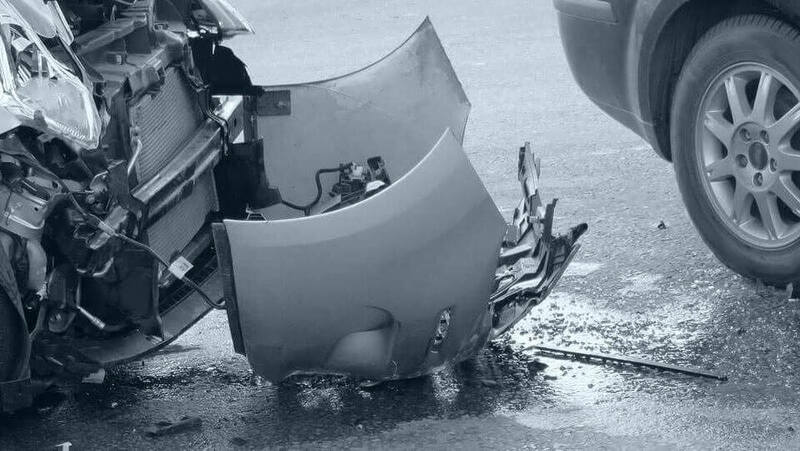 We understand that every car is different, and all damage the vehicle sustains needs specialised care. 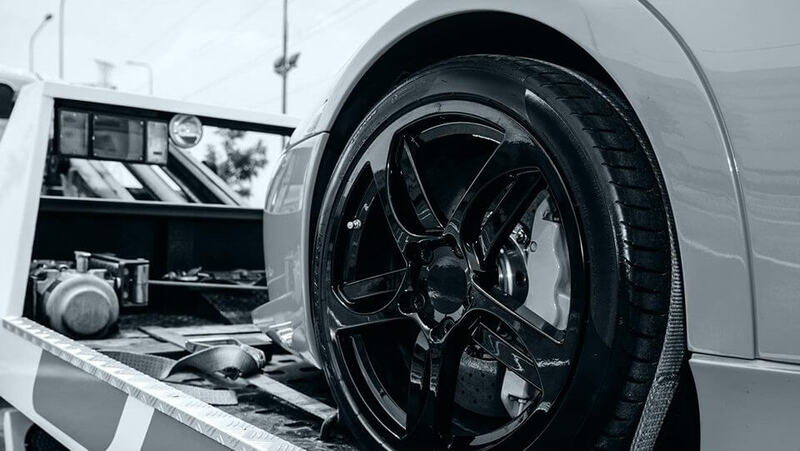 To cater for this, our State-of-the-Art equipment will electronically measure your vehicle, provide a full assessment and evaluate each stage of the repair process. From the very first meeting, we will be upfront with you regarding expectations and our service, and explain to you very clearly what we will do and how long it will take. 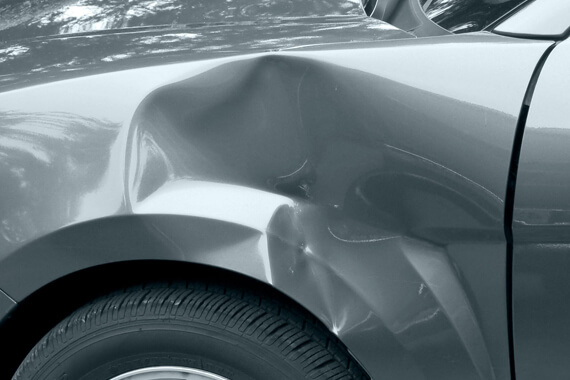 Should the dent repair take time, we can also offer a courtesy car, so your daily life is not impacted by the repair process, all free of charge (conditions apply). 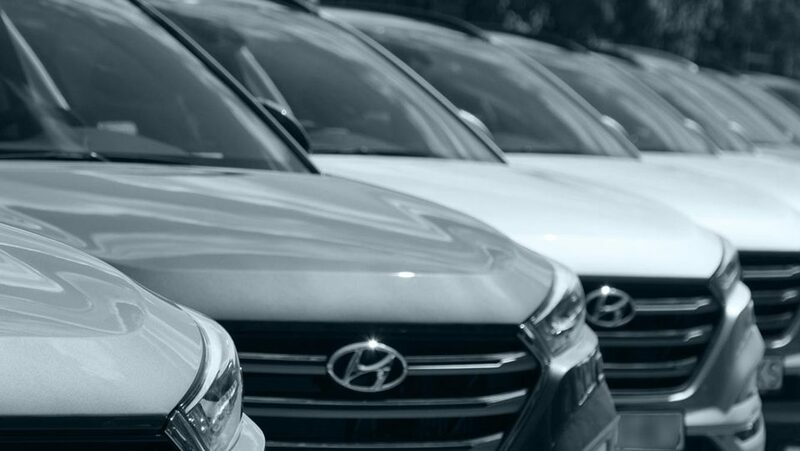 For affordable service that knows what is unique about your vehicle, contact us on (03) 9758-1815 today.